Summary of treasurer’s report at recent AGM. 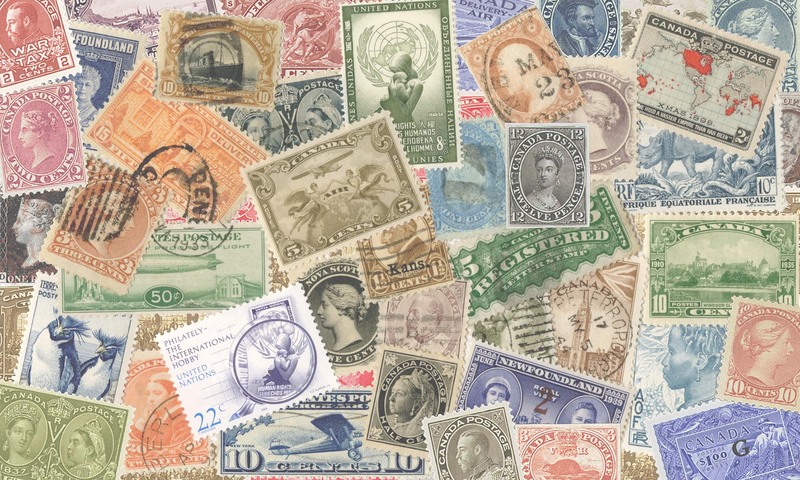 Last year, The Royal Philatelic Society of Canada (RPSC) put forth a nominal increase in membership fees leading to a more than twofold net increase in profit. After changing the fee rate “just slightly,” according to RPSC Treasurer Stuart Keeley, the society made $863 net compared to $324 in 2016; however, this increase could be offset depending on the continuation of financial support from the federal government. The RPSC recently received $13,500 in federal support to go towards printing our bimonthly publication, The Canadian Philatelist (TCP). “If the government doesn’t give us the money next year for TCP, we can get into a financial issue in a very, very big hurry,” warned Keeley at The RPSC’s recent annual general meeting, in St. Catharines, Ont. In terms of membership, which is also part of Keeley’s role, The RPSC currently has about 1,200 paying members and about 375 life members, the latter of which may have paid their membership fees as far back as the 1970s. The board is currently discussing how to address these life members for further support, and more information will be available in the coming months. In the closing remarks of his treasurer’s report this June, Keeley said The RPCS needs to “stabilize” membership and find the next cohort of paying members.